It should be given by someone you like who is qualified to be giving advice. This may seem so elementary, but it’s absolutely worth noting. Financial success is not typically something that happens in short periods of time. 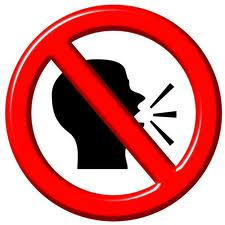 Most times it requires long stretches of behavioral adjustment. Therefore, the giver of advice is likely someone you will want to develop a relationship with. Relationships without chemistry are not usually very successful for any useful period of time. 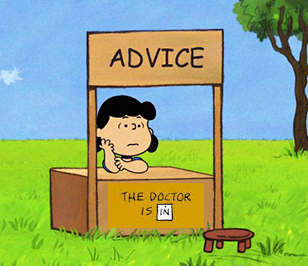 They should also be qualified to be giving the advice. 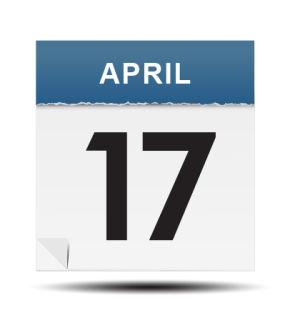 If you have an individual retirement account (IRA) or are considering opening an IRA, 2017 contributions to IRAs can still be made up through April 17, 2018. Make it a double? If you really want to make the most of the growth potential that retirement accounts offer, you should consider making a double contribution this year: a last-minute one for the 2017 tax year and an additional one for 2018, which you’ll claim on the tax return you file next year. 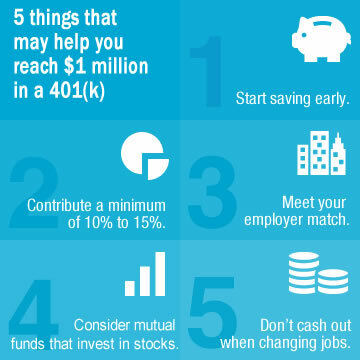 That strategy can add much more to your retirement nest egg than you’d think. *Note: The maximum contribution limit is affected by your taxable compensation for the year. 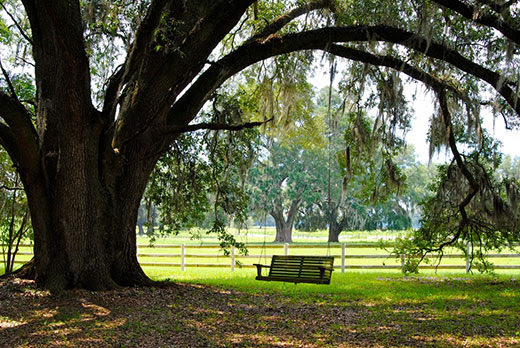 As we head into the spring real estate season, many of our clients are busily buying and selling properties. As the old adage goes, location, location, location. The fascinating visualization above underscores the importance of geography in median housing prices and land valuations. 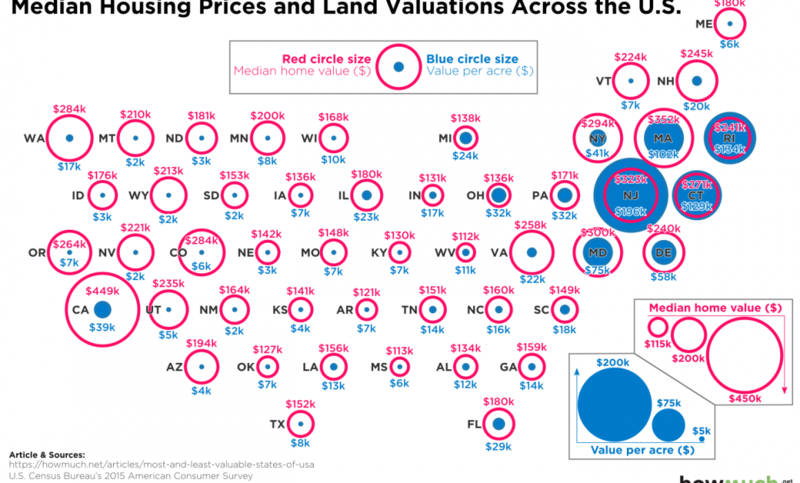 Blue dots represent the value of an acre of land, and the red circles indicate the median value of a home. 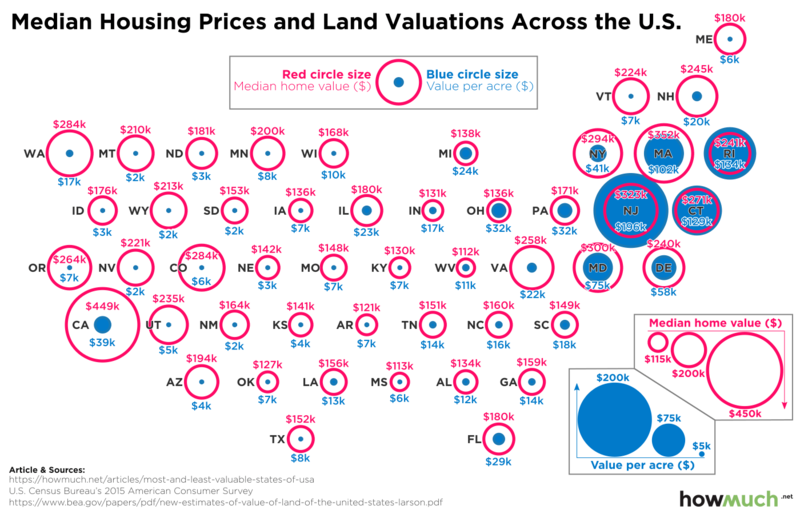 The bigger the blue dot and the larger the red circle, the more expensive it is to become a property owner. Small circles and dots likewise indicate a very low cost of purchasing property. Fidelity Investments, one of the largest retirement account administrators in the U.S., published a study that analyzed the characteristics of their 401(k) account holders who have amassed more than $1 million but make less than $150,000. Beyond the obvious fact that the longer you save, the more you’ll potentially accumulate, contributing steadily over 30 to 40 years is especially beneficial in a tax-advantaged workplace retirement savings plan. Contributing 10% to 15% might sound like a lot, but that amount is meant to include contributions from your employer—such as your company match or profit sharing. You’ve probably heard it many times, but it bears repeating that failing to contribute up to the full amount of a company match is like turning down “free” money. Historical data suggests that a diversified portfolio of stocks can deliver higher returns than bonds or other fixed income investments over time. Taking a distribution from your 401(k) account when you change jobs is hardly ever a good idea. It could trigger significant tax liability and early withdrawal penalties. When you take money out of your 401(k), you lose the opportunity for it to grow.